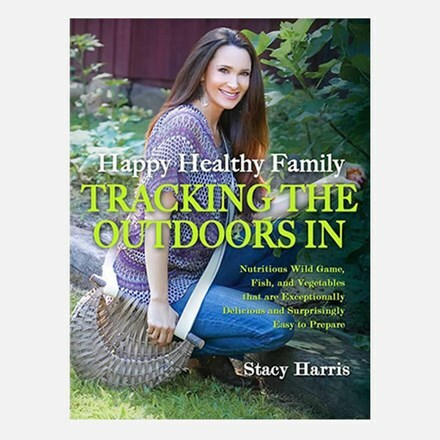 Nutritious, wild game, fish and vegetables that are exceptionally delicious and surprisingly easy to prepare—that’s the tasty and healthy approach Stacy Harris takes in her new cookbook with recipes to suit families everywhere. “God has truly blessed us with wild game animals. 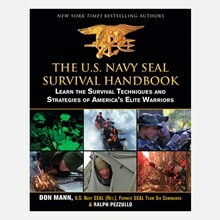 It is our job to manage the herd. We have always been taught to never shoot something that you are not going to eat. 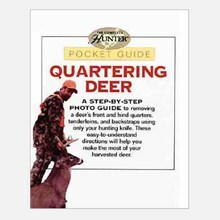 The thing about Stacy’s book is that it gives different ways to enjoy our wild game. 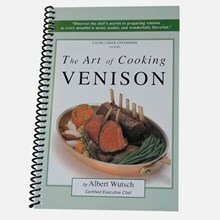 The great thing about wild game, especially venison, is that it has no fat, no cholesterol, and is very healthy for many diets. If you have never tried wild game, I would highly recommend it and using Stacy’s methods of cooking it.” Jackie Bushman, Buckmasters founder.